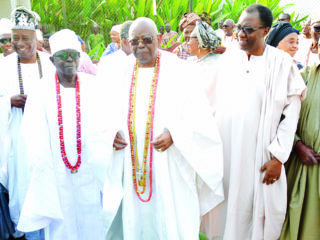 Eminent Nigerians yesterday joined the Ijebu in Ogun State to celebrate their annual Ojude-Oba festival.The Senate President, Bukola Saraki, who was the special guest of honour, praised the Awujale of Ijebuland, Oba Sikiru Kayode Adetona, and his chiefs for organising a festival that fosters unity among the people. 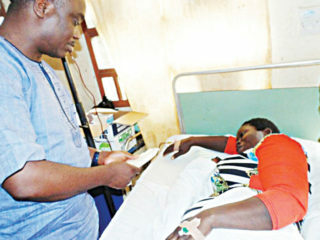 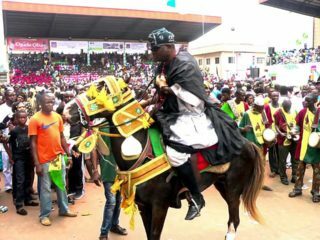 Abibat Ayanlola, 32, who was delivered of a baby girl during Ojude-Oba festival on Sunday in Ijebu-Ode, Ogun State, has received a cash gift of N100,000 from Governor Ibikunle Amosun. 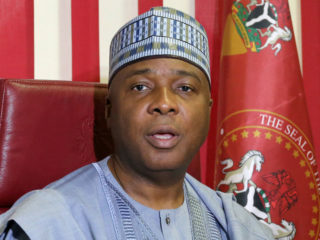 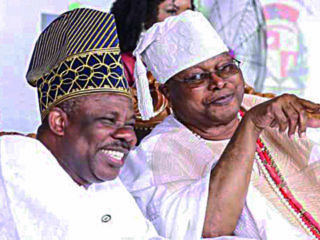 Prominent personalities that graced the event included wife of the governor, Olufunso Amosun, the state’s Deputy Governor, Yetunde Onanuga, former Governor Gbenga Daniel and Speaker of the state House of Assembly, Suraj Adekunbi. 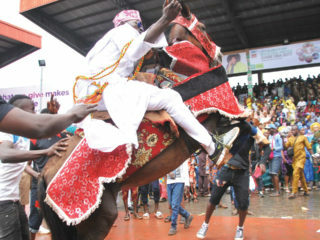 The Ojude Oba celebration in Ijebuland is an annual event during which indigenes of different age groups, their friends and associates from both far and near throng the palace of the Awujale, for the carnival-like celebration. 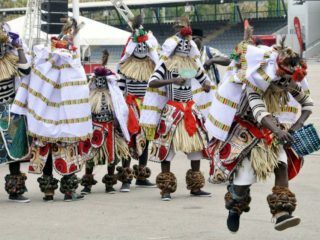 The Ojude Oba (which in Ijebu dialect means, the king’s fore-court or frontage) is a major festival in Nigeria, dating back over 100 years ago. 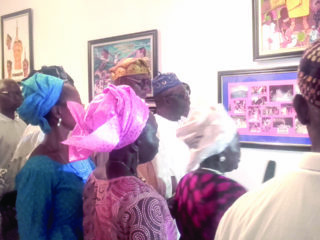 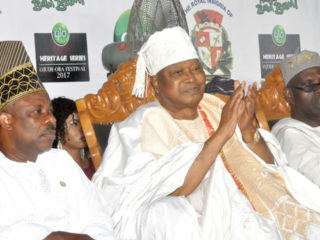 It brings together all sons and daughters of Ijebuland in Nigeria and Diaspora. 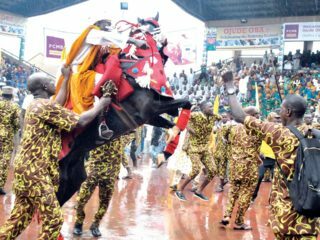 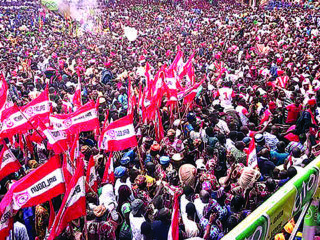 The entire Ijebuland, Ogun State, was in festive mood recently, as the kingdom celebrated this year’s Ojude Oba Festival, which in Ijebu dialect means the king’s forecourt or frontage. 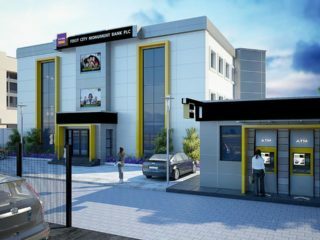 First City Monument Bank (FCMB) Limited has said that the continued support of Ojude Oba Festival is borne out of its commitment to celebrate and preserve Nigeria’s cultural heritage.